Cheeses with taste and a touch of personality. 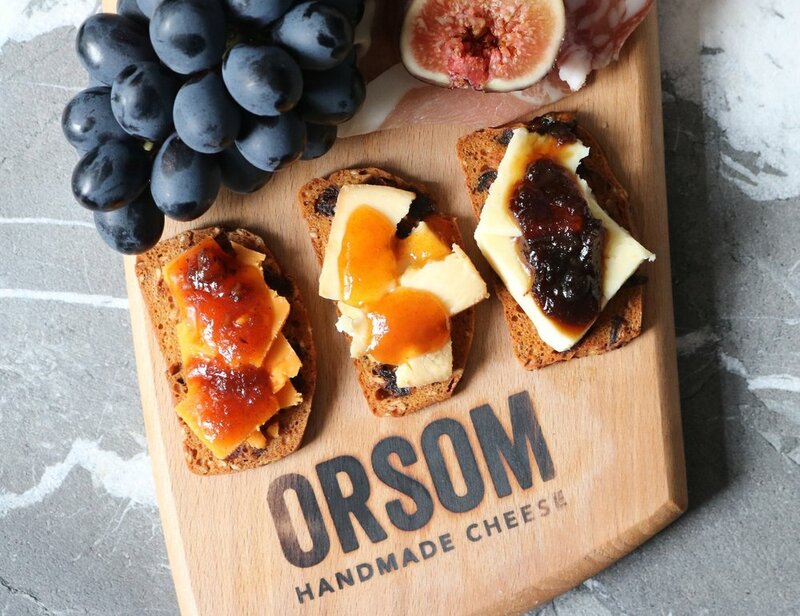 Lots of flavour, a touch of personality, traditional skills - that’s Orsom. Discover for yourself what makes them a cut above all those every-day, me-too, so-what alternatives. We’re very particular about the well-being of our lovely cows. They give us the milk that is the start point for an Orsom piece of cheese. We play them music, manicure their hooves - they even get back-scratchers to use. 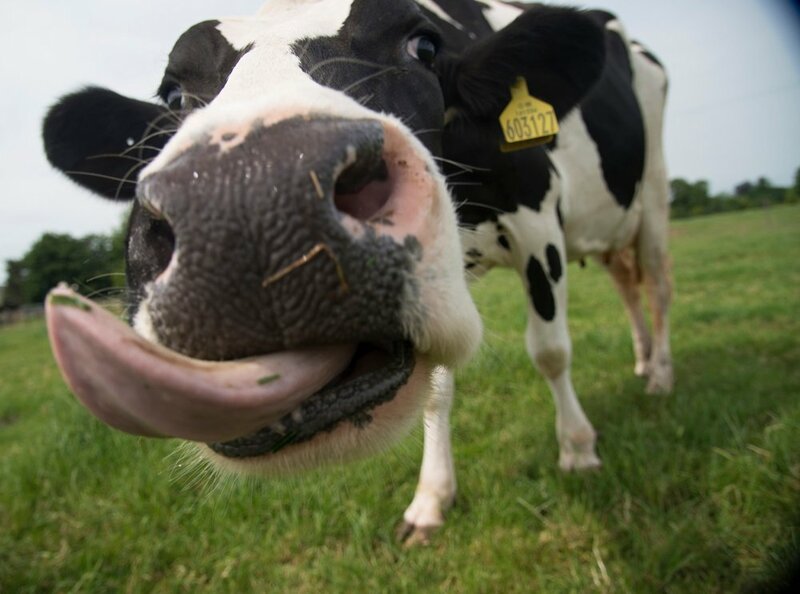 We collect milk daily from our own farm and also from other specially selected farms near our dairy in the Cheshire countryside. Our cheese may be new and exciting, but how we create them is anything but. That’s because we still use the old methods handed down from generation to generation. Ever since the day our family business first flung open its doors back in 1957. Without wishing to sound too old-fashioned, we’re proud to say that all our cheese is made by hand, using open tables and individual moulds. Our team of skilled cheesemakers carefully make each batch of cheese to our secret recipes - each one perfected to ensure our cheese is just right, every time. So, it seems great flavour really does come down to natural ingredients and traditional skills.